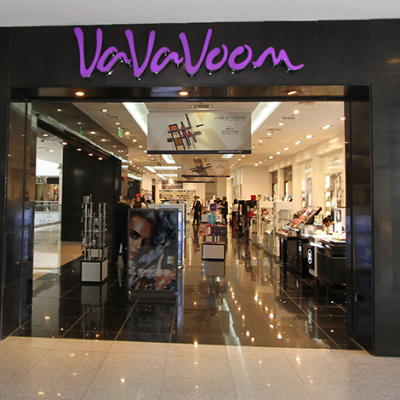 ‘VaVaVoom’ is a sophisticated beauty store that offers over 80 globally renowned product brands that will satisfy your needs. 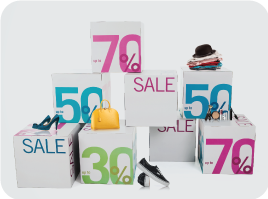 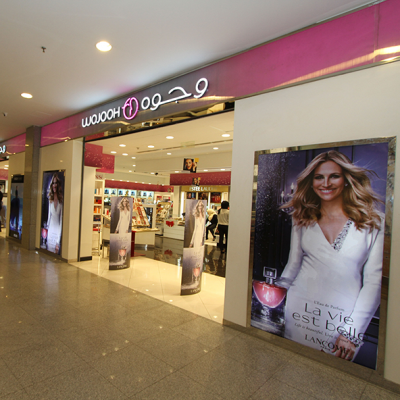 The most exclusive international brands in fragrance, cosmetics, and skincare are waiting for you at ‘VaVaVoom’! 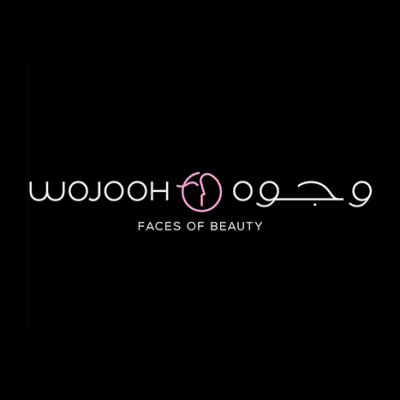 ‘Wojooh’ is the Middle East’s beauty store. 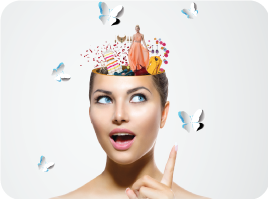 Experience its vibrant world of beauty ; you can explore the world of fragrances, the adventure of makeup, and the solutions of skincare.